For DAI’s August monthly “A Meeting Of The Minds” Webinar, as some of us have been in Chicago attending the ADI Conference, we thought we’d bring some of Chicago and the conference to you! Hence, our presenter is DAI’s Vice Chair, Jerry Wylie, who was an invited Plenary speaker on Day 1 of the ADI Conference. 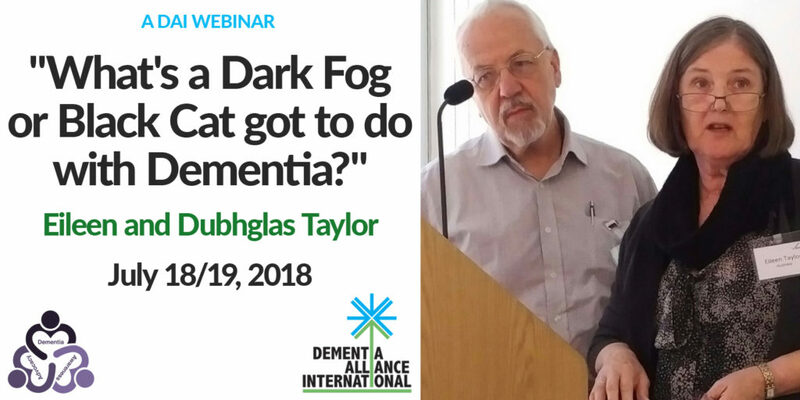 About the Webinar: Jerry is an advocate living with dementia, and the Vice Chair of Dementia Alliance International. He was an invited Plenary speaker on Day 1 at the recent ADI Conference in Chicago. At this DAI Webinar, we will bring Chicago to you, as Jerry has agreed to re-present his very impressive keynote speech. 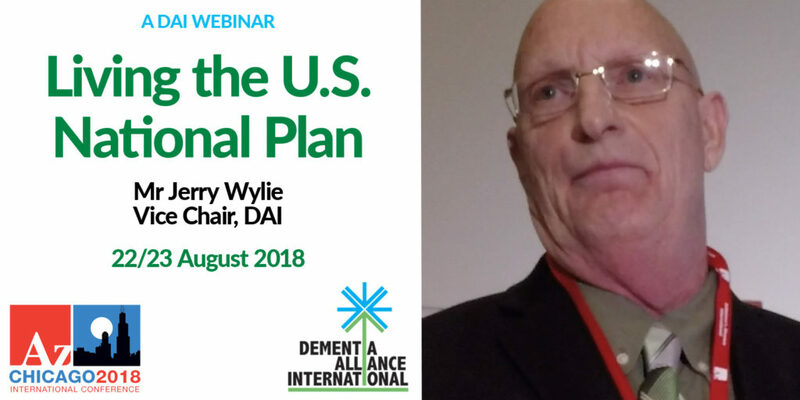 In this presentation, Jerry shares his personal perspective on his involvement in contributing towards the development of the National Plan to Address Alzheimer’s disease through his work with Ian Kremer (LEAD). This session will address the following key points: momentum achieved in development and implementation of plan; inclusion of individuals impacted by dementia; importance of funding to achieve plan goals. He also shares how he believes that he was SET UP FOR FAILURE… With NO SUPPORT to live positively with dementia, and how this almost resulted in him taking his life due to the hopelessness this left him. He shares what is in the US National Plan, and what is missing, in a way that is poetrful, with messages that speak clearly to everyone, includign pplicy makers. Please note: this webinar may not be made publicly available after the event; the Q & A sessions are never made publicly available to view. Our third blog to support our members, and Dementia Awareness Week Scotland is a follow up to yesterdays blog, about the STRiDE Project. 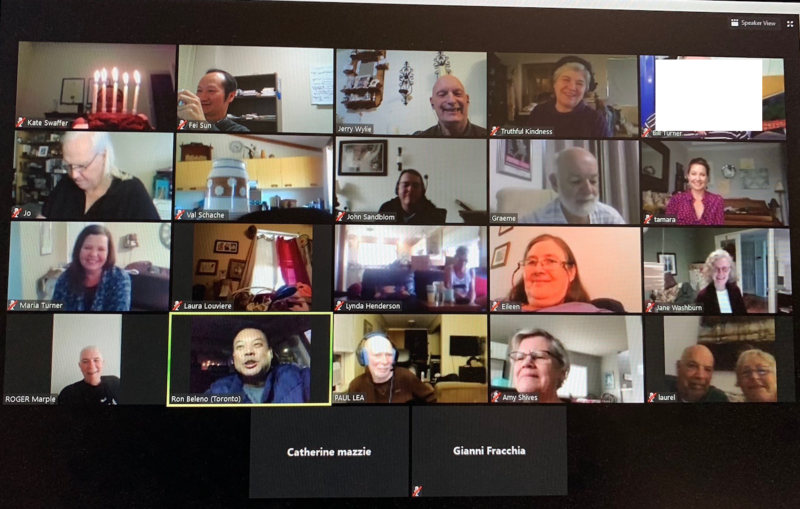 This webinar is an update of the progress the STRiDE research team have made since the kick off Workshops and meetings that Eileen reported on yesterday, highlighting just how far they have come, and perhaps even some of the challenges to be faced ahead. 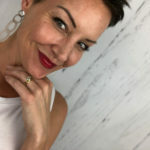 About Adelina: Adelina is an Assistant Professorial Research Fellow at the Personal Social Services Research Unit at the London School of Economics and Political Science. Her main research interests are economic aspects of care, treatment and support of people with dementia, and long-term care financing. Adelina is the co-lead of the Strengthening Responses to Dementia in Developing Countries (STRiDE) project, a multi-national research project funded by the Research Councils UK’s Global Challenges Research Fund involving Brazil, India, Indonesia, Jamaica, Kenya, Mexico, and South Africa. 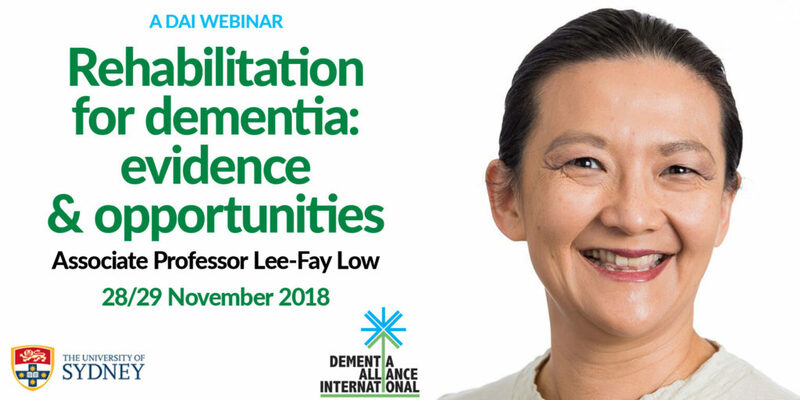 She also works on the “Modelling Dementia” (MODEM) project which aims to estimate the impact, in terms of costs and quality of life, of making interventions that are known to work for people with dementia and their care partners more widely available. 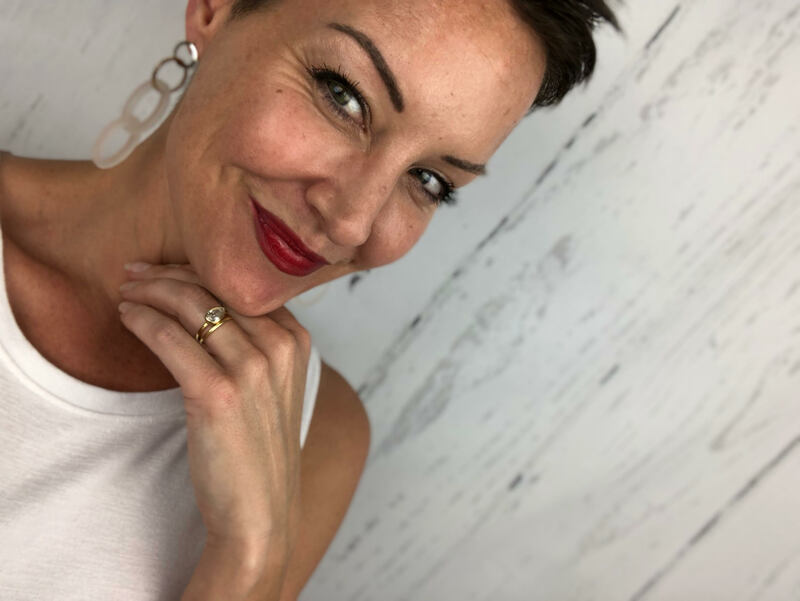 Adelina is a member of the World Health Organisation (WHO) Guideline Development Group for Risk reduction guidelines for cognitive decline and dementia and a consultant for WHO’s Department of Ageing and Life Course. She was also a co-author of the World Alzheimer Report 2016. Adelaine says: I first learnt about dementia through my grandfather, he moved in with my parents when he needed more support, but loved going back to his own seaside home whenever I could take a holiday. 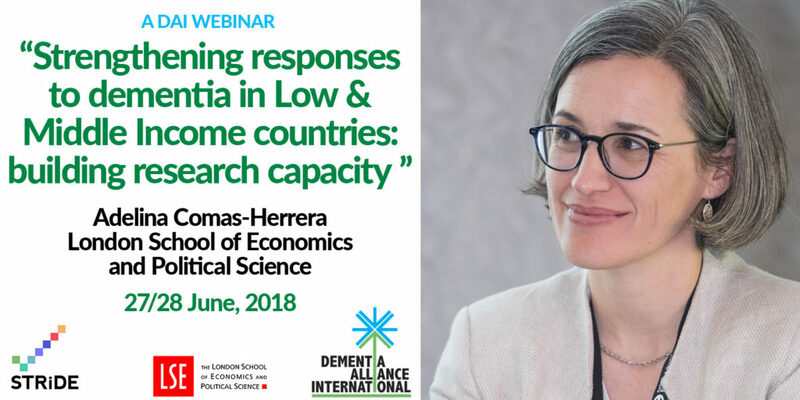 About the Webinar: Approximately 50 million people globally are estimated to live with dementia, and about two-thirds live in low-and-middle income countries (LMIC). Everywhere, dementia is a major cause of disability among older people and can have a huge impact on their quality of life, particularly if adequate treatment, care and support is not available. Provision of care and support for people living with dementia can be socially and economically very costly. These costs are mostly borne by family members, particularly women and girls. However, in the face of demographic, societal and economic changes, there are indications that nations can no longer rely only on this informal family care for people with dementia. LMICs need to develop evidence-informed responses to dementia prevention, treatment and care. 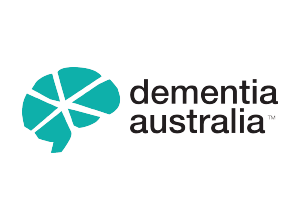 The STRiDE (Strengthening Responses to Dementia in Developing Countries) project aims to build capacity in dementia research, in order to support the development of national policies for dementia. The project brings together researchers and Alzheimer’s Associations from seven LMIC countries: Brazil, India, Indonesia, Jamaica, Kenya, Mexico, and South Africa, and from the UK. 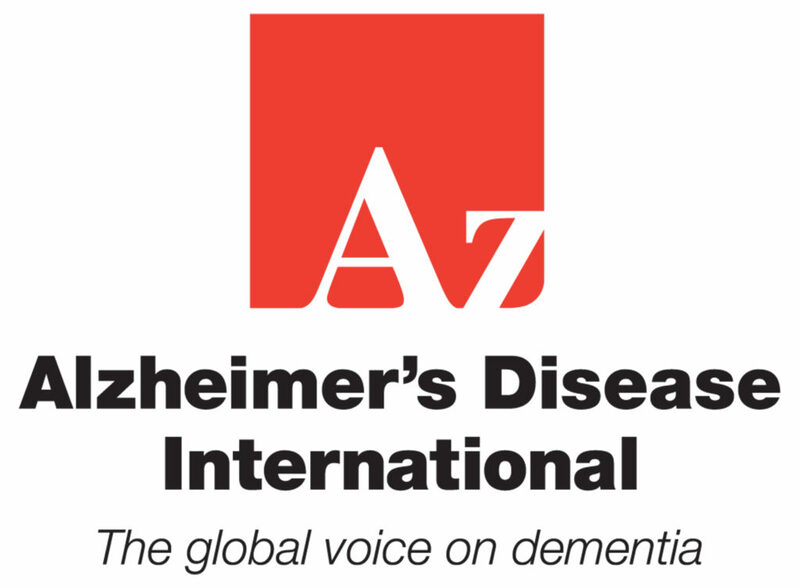 The project is a partnership with Alzheimer’s Disease International and Dementia Alliance International, who are supporting the involvement of people with dementia in the project. We apologise again for the late time in the EU, UK and Scotland, due to the season and dalylight savings. THE SMALL FEE PAID FOR SOME ATTENDEES OF THIS EVENT, OR THE CONTRIUTION TO SUPPORT DAI MEMBERS AND THEIR CARE PARTNERS TO ATTEND CHICAGO, IS GREATLY APPRECIATED. DONATIONS ARE OUR OTHER ONLY SOURCE OF REVENUE. WITHOUT THEM, DAI COULD NOT PROVIDE THE FREE SERVICES IT PROVIDES CURRENTLY FOR MEMBERS, THEIR FAMILIES & THE GLOBAL COMMUNITY. “The Best Dementia Youtube Channels from thousands of Dementia Youtube Channels in our index using search and social metrics. 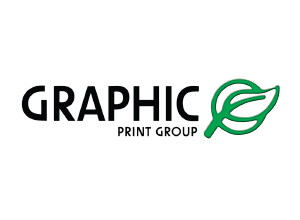 We’ve carefully selected these youtubers because they are actively working to educate, inspire, and empower their audience with frequent updates and high-quality videos. This is the most comprehensive list of best Dementia Youtube Channels on the internet and I’m honoured to have you as part of this! I personally give you a high-five and want to thank you for your contribution to this world. 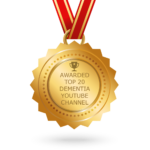 DAI received an email yesterday announcing we had made the Top Dementia Youtube Channel list for 2018. Firstly, SINCERE CONGRATULATIONS to every other youtuber who has made this Top Dementia Youtube Channels list! We are very proud to have made this list. Without the generosity of so many supporters, academics and professionals, willing to present to our members and supporters at monthly Webinars, and our members always willing to share their stories and presentations, we could not provide the truly authentic content we have on our YouTube channel. 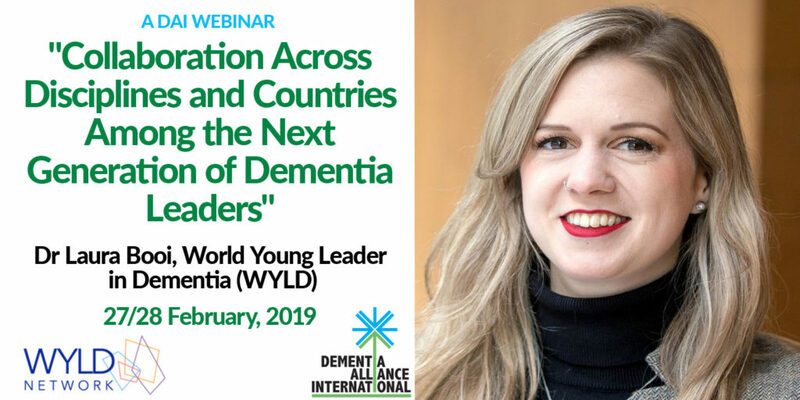 The most impactful voices in the global activism for dementia and rights at places like the WHO and UN, has been the voices of people with dementia, most often through DAI. 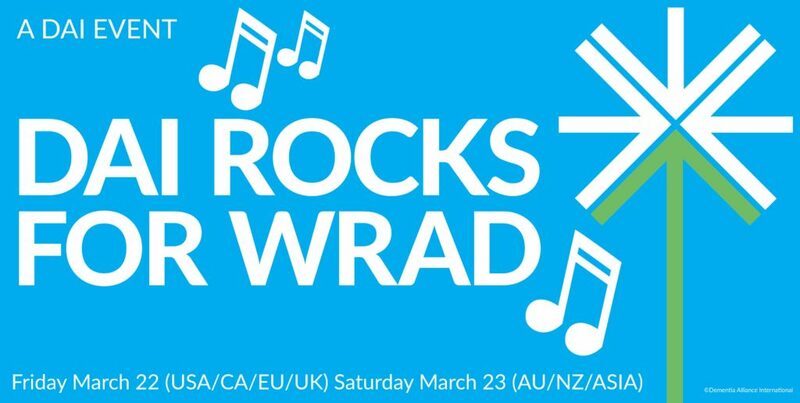 DAI started the global activism and campaign in March 2015 at the WHO First Ministerial Conference on Dementia in Geneva. Our YouTube channel has also contributed to our work, and to supporting so many others facing dementia, or academics and proessionals working in the field. If our YouTube Channel has positivley impacted your life or work, please consider donating. Thanks to everyone from all of our members for helping us get to where we are today, and for making this award possible.